The joint was filled and smoothed. 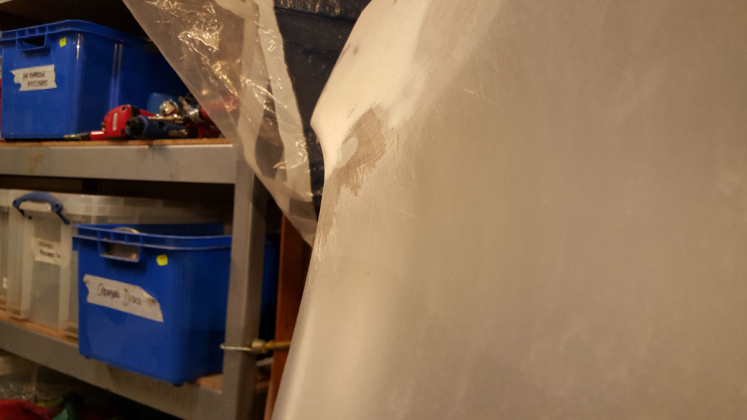 Having welded on a repair patch which I fabricated, a decent amount of filler was used to smooth over the join, then sanded to refine some of the body lines which continue through the wheel arch. 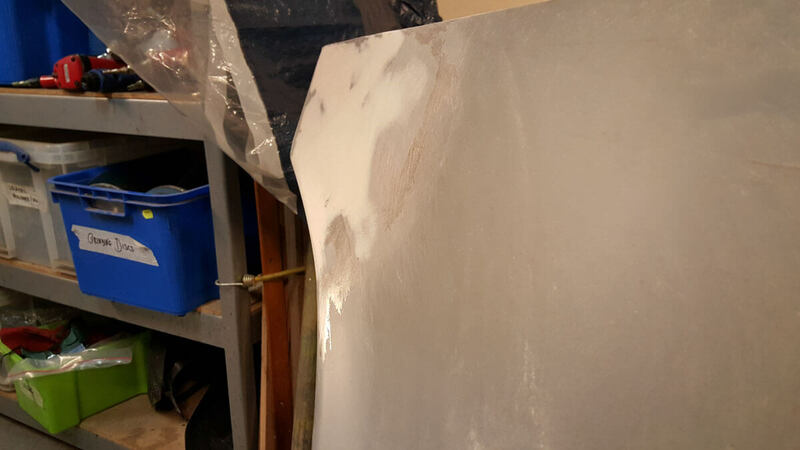 The filler was hand sanded with 80 grit, and will need to be finished off with 240 grit before the primer is sprayed. 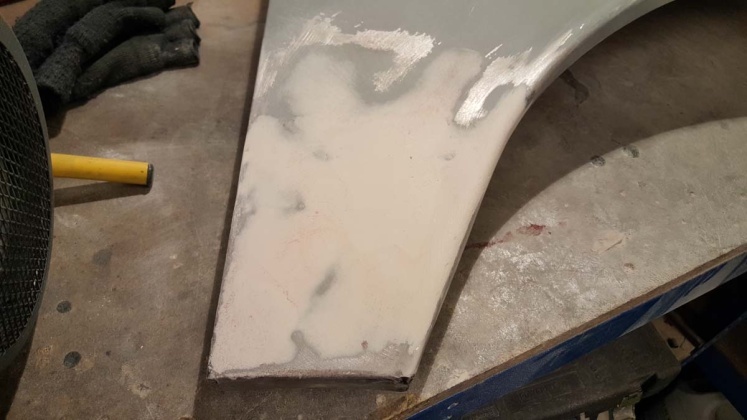 As you can see, I had already lightly sprayed the entire wing with primer to prevent any rust whilst I did the bumper plinth – but having finished the bumper off fairly quickly, there wasn’t really much need! I’m not too sure if I’ll be able to get away with spraying more primer over the top, or whether I’ll need to take it back to bare metal again. Vegetable Oil is Cheaper than Diesel! Hi! Thanks for visiting TonesTaxis. You can join my mailing list and I'll send you the latest updates as they happen! Thanks, you'll be the first to hear when I have an update!